Evil Dead 2. 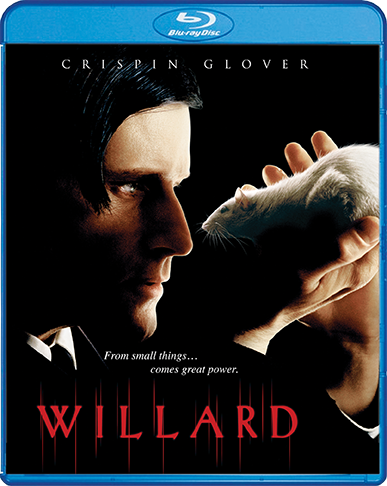 Possibly one of the greatest films ever made. It has a 98% Fresh rating on rotten tomatoes. 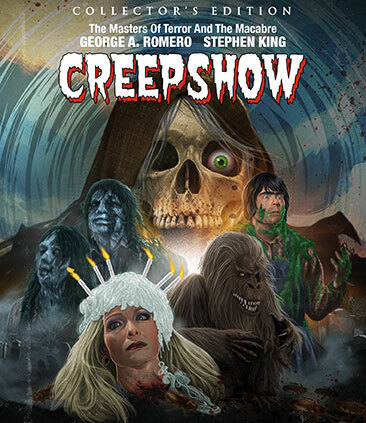 This sequel to the Sam Raimi horror gore fest, is pretty much a re-telling of the first film with a bigger budget and an added humor in the vein of Three Stooges. This humor and horror mix nicely to bring you one of the best thrill rides of your life. And let me just say, it seems that they went back to the original negatice of the film and cleaned it all up for this release. It looks AMAZING. The best it has ever looked. This gets my highest recommendation. Get it. ‘Evil Dead 2: 25th Anniversary Edition Blu-ray Announced!!! 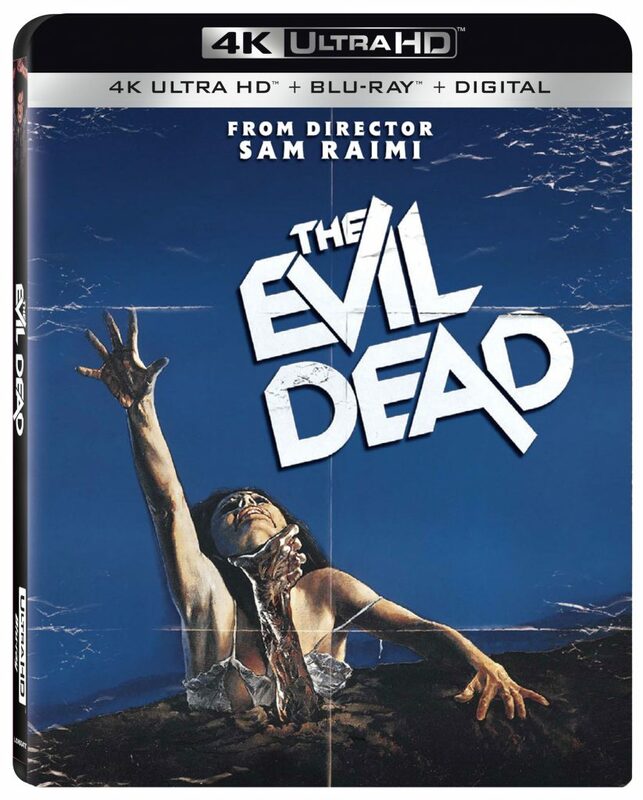 Evil Dead II: 25th Anniversary Edition Blu-ray Disc From horror master Sam Raimi (Drag Me to Hell) and starring the effervescent Bruce Campbell (Army of Darkness), Evil Dead II gets the deluxe Blu-ray treatment this November from Lionsgate. Ranked #19 in Entertainment Weekly‘s “Top 50 Cult Films” list, Evil Dead II has been hailed as “one of the most visually inventive, relentless and truly original films ever made” (BBC). The Evil Dead II: 25th Anniversary Edition Blu-ray is packed with all-new special features that revisit every aspect of the film’s shoot with over 20 cast and crew members, plus tons of existing content and a thrilling new High-Definition 1080P transfer. 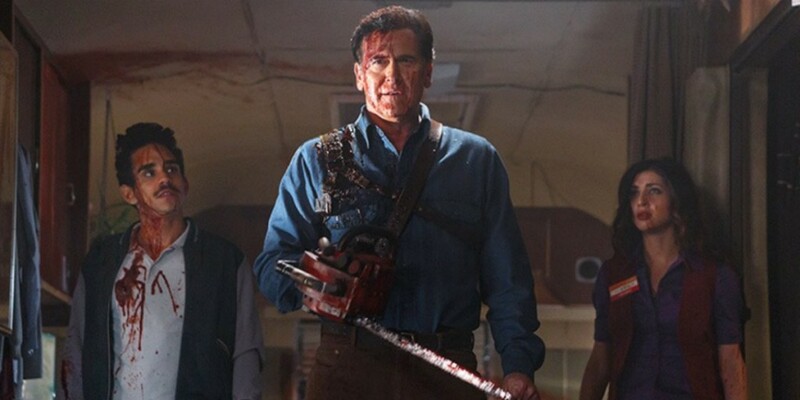 Groovy: Ash vs Evil Dead Season 2 Blu-ray is Coming in August! “Alright you primitive screw-heads, listen up. 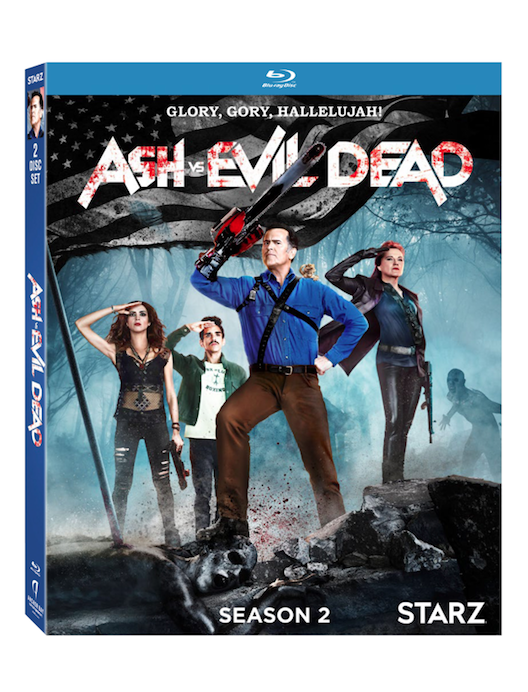 You see this?” This is Ash vs evil Dead Season 2 coming to Blu-ray and DVD on August 22nd. If this isn’t groovy news, I don’t know what it is anymore. All episodes are included here, along with some amazing bonus features, including two audio commentaries and tons of behind the scenes featurettes. 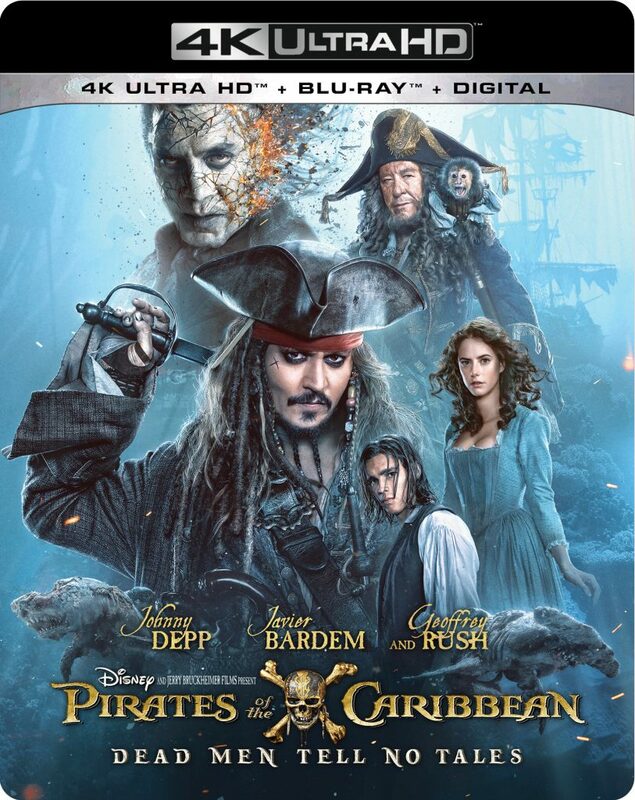 If that weren’t enough, the Blu-ray audio comes with a Dolby TrueHD 7.1 mix. I can’t wait. Below is the official press release. 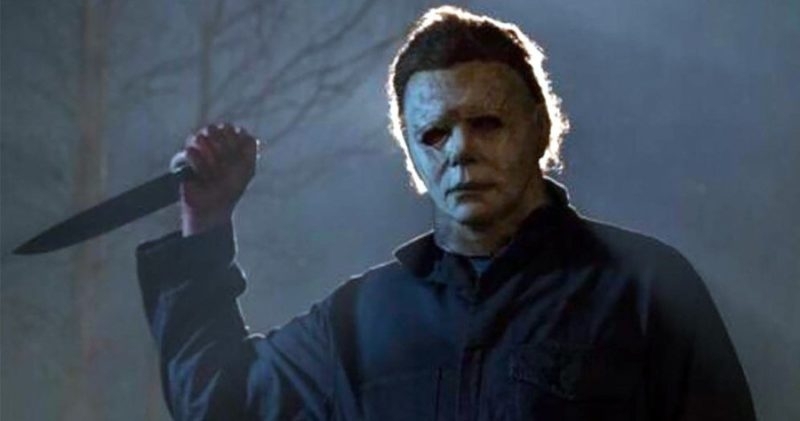 October is just three months away, which means ‘Ash vs. Evil Dead‘ Season 2 is coming to Starz again. All I can say is “GROOVY”! 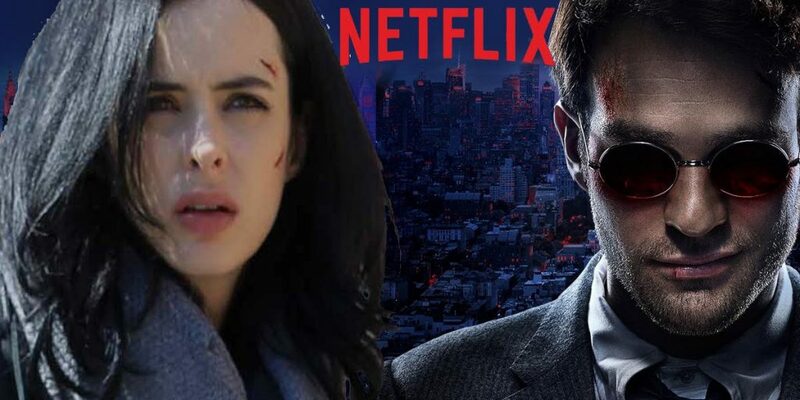 Well, I can also say that I can’t wait for this second season, because the first season was so good, and it had everything I ever wanted in a show, including blood, monsters, demons, romance, and Bruce Campbell. (Take a deep breath.) Sorry, I got excited. Starz has unveiled a Season 2 trailer and it looks damn good. I might just put season one on loop along with ‘Army of Darkness‘ until then to prepare for the next season. Enjoy the new trailer. Groovy news, everyone. Basically a week before the first episode will air, ‘Ash vs. Evil Dead‘ has already been picked up for a second season by Starz. This news comes on the same day that everyone that worked on ‘Ash vs. 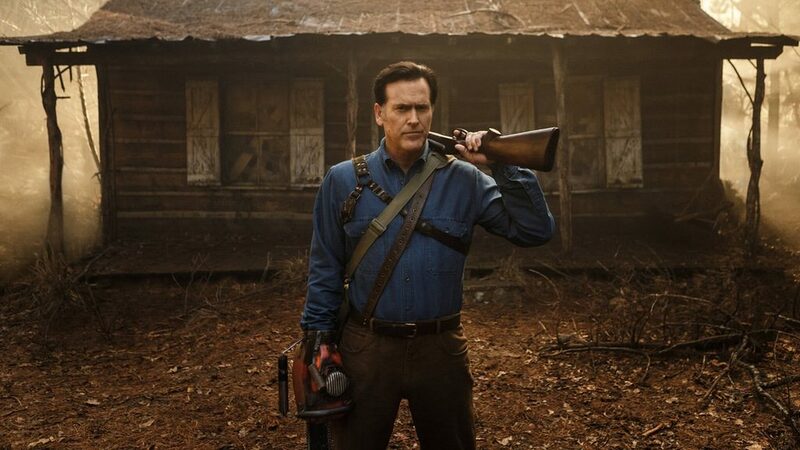 Evil Dead‘ will be hitting the red carpet in Hollywood for their premiere. Needless to say, this is a damn fine day indeed. Here is the super spectacular 25th episode of our horror podcast under the MULTI-MEDIA MEN banner called ‘My Bloody Podcast‘, where the show is related to all things HORROR! Here on this new show, Preston Barta from Fresh Fiction and the Denton Record-Chronicle and I talk about everything we love about horror movies, tv shows, and horror themed music.